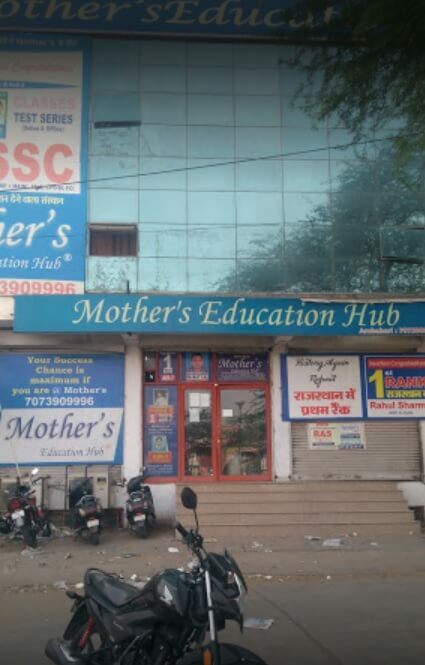 Mothers Education Hub is located in Jaipur. Being one of the premier coaching institutes for a student’s secure future. The coaching has taught thousands of successful students over the past years. It started off with only a few students but now has many students who lay their trust in the Institute for guiding them to a better tomorrow. The coaching keeps making dedicated efforts to keep the students conceptually active. At this institute the teachers come fully prepared with the course structure. The structure is explained properly in the class .The coursework is throughly discussed with the students which makes the study process clear. My experience with mothers hub was amazing. 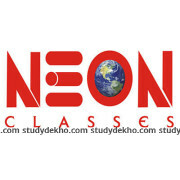 This is the best coaching institute in Jaipur for bank and SSC exam coaching. Great experience...marvelous atmosphere and so are the teachers here. Faculty teachers are very very experienced, regular homework is given and checked the next day. Studying is fun here and I enjoy learning here. In all, a great experience and learning at this venue. Beautiful place where all staff is concerned about your success. Very good institute for bank entrance exams’ preparations. The teachers and staff are very cooperative and helpful. Very good and personalized learning experience, they entirely focused on understanding concepts gradually from scratch to the advanced levels. Students get individual attention from the teachers, interactions are to maximum and all the queries are well attended to. Had a pretty good experience, faculty and staff members are really helpful here. The faculty is very good and helpful, very good studious atmosphere prevails here. I loved the tests and doubt session which is quite helping for your preparations. They helped me to focus on my weak areas and also helped me strengthen my strong areas. Good team. Their adaptive learning makes it easy to comprehend. I love this place, its more like a family to me. They are undoubtedly the best for ssc/bank coaching. I made the right choice to join them for SSC coaching. Faculty is always there to help you and I m pretty confidently for my success with them. Through the adaptive module mothers hub helped me in identifying my areas of improvement. 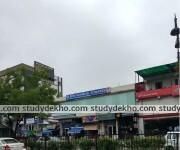 Apart from a very good faculty and management, they also provide regularly updated study material and tests which are very good practice for students in preparations. 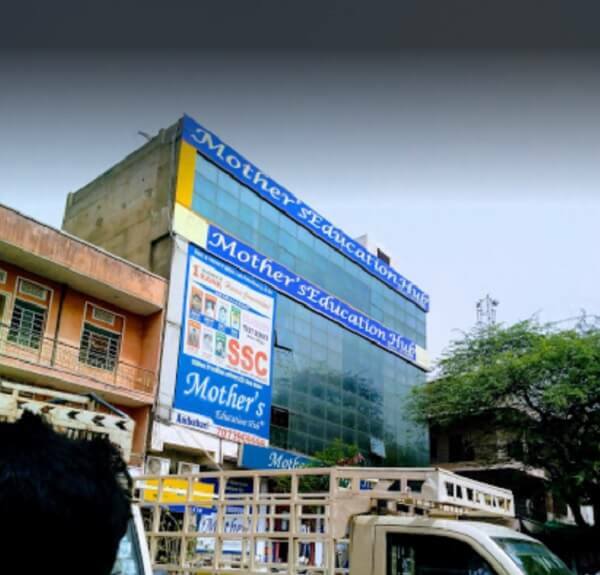 mothers hub is a very good institute for SSC coaching. They have very good teachers and teachers are so dedicated and never tiring efforts are put on students. They provide very good guidance and knowledge for preparations of SSC and bank exams. I had a good experience there. Notes are very good and helping. Class size is limited and there is no rush and one can understand easily the academics. Good preparations going on. If you are looking for the best SSC exam preparations, then this is the best coaching institute you should opt in. Highly competitive environment and best classroom faculties. I enjoyed and had a lot of fun coaching with them. Couldn't have found better mentors than anywhere else, they self have cleared the exams and now training the students for the same which is such a boon for the students. It was a very tough decision to join them for bank and ssc exam preparations. There are so many institutions in the city now. They have a very good class session here and students enjoy studying here. 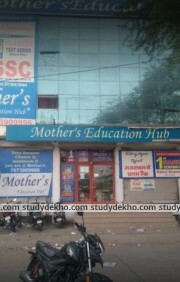 I joined mothers hub for SSC exam preparations. 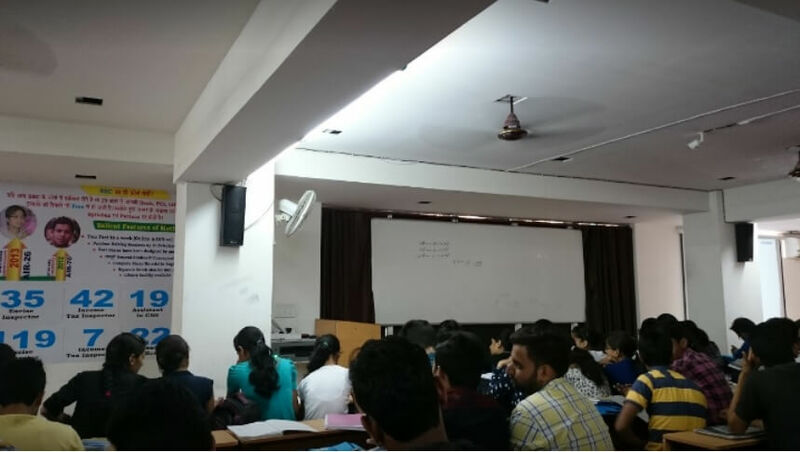 They have amiable faculty, stupendous environment for the students to compete and prepare for the exam. Students are taken special care for their weaker areas. Faculties were supportive and were working on their heels to get the best out of the aspirants. I joined them 6months ago, I have learned a lot and got higher in confidence and I am sure of cracking the exam. In this city, I think they are the only SSC coaching institute worth going. They have astonishing results last year also. Must go place for SSC coaching. 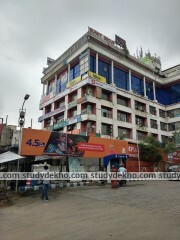 Coaching provided here is a perfect...best training center for SSC and bank exams. One can keep studying till one gets desired job offer...practice papers, notes offered by them are worth so that time management during the exam can be matched very well. Brilliant coaching institute, have the number of branches all over the city. 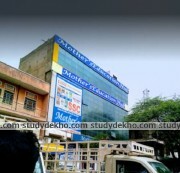 A crowd of students studies here, I have cracked both PO and SSC entrance only after getting coaching from them...really appreciate them for all the techniques they taught me to attempt the exam. Very supportive and highly educated faculty...they understand each students’ learning level and handles each differently...each query is dealt with students satisfaction...teachers always make sure that students are learning and are in right place and direction towards the goal. This institute offers a platform for interaction with experts who have cracked various competitive exams and are in respectable positions so that students could inherit skills from them and also get exposure with respect to facing interviews and personality development. 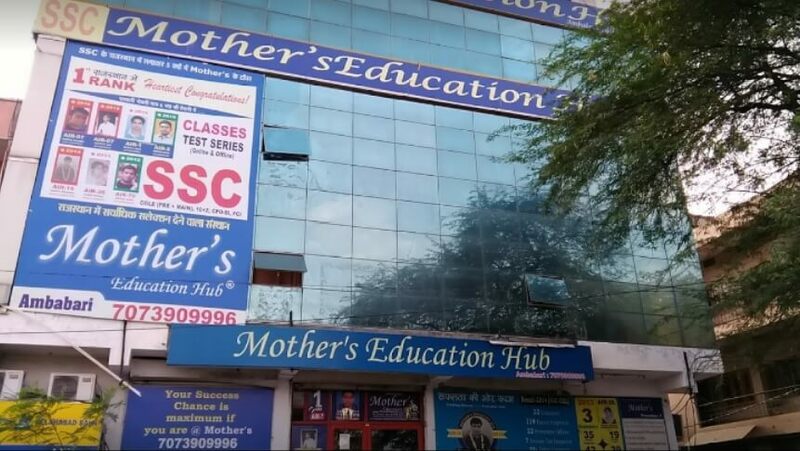 I would refer this institute to all for SSC coaching aspirants because they give quality service to students...classes are taken without any break...flexible timings...cooperative management...each and every subject is taught to depth...tricks and techniques are told to practice to attempt exam properly. I am extremely satisfied with this institute. The facilities here are excellent, the teaching staff well experienced and detailed up to date study material is provided. Very inspiring and encouraging faculty...flexible batch timings...un-tiring mentors help students to crack banking exams. This is an excellent institute for SSC coaching...I am fully satisfied with their services...let it be the teaching methodology or the doubt solving mechanism which is very quick or the management parent interaction...everything is in place for study environment. It is the best ever coaching institute and the students are transformed from beginners to the experts....teachers here are doing an excellent job...with the large experience and the techniques used to teach are just amazing. Focused execution towards achieving goal. Warm, knowledgeable, sensible and enthusiastic faculty. Study notes and guidance are really helpful for cracking civil exam . Best place to learn new things. this institute provide the excellent services. highly recommend for those who want to prepare for bank ssc . this is the best option in town . The best institute for SSC. Provides awesome notes and teaching experience. I am very happy. A very good and genuine institute. Perhaps one of the very few institutes which give individual attention to its students and don't even overcharge. Environment is very studious. study material is very useful. study material is quite great and the coaching provided by the institute too. Amazing study environment as you can sit in the coaching and study. i am totally satisfied with the teacher as well as coaching. It has great atmosphere. Outstanding service. I had fabulous experience with this institute. teaching method they are following is amazing.All the faculty are very professional and highly trained. they are providing proper mock test to increase the level of the students . Best coaching institute for bank ssc. i feel good to be part of this institute. i found myself improving day by day . teachers are very supportive and helping.. they are providing proper doubt classes. studious environment. I would strongly recommend you this institute if you want to go for the RAS coaching as this one provides with the best coaching p[ossible for the RAS coaching. What's more in the box is this coaching provides with the best test series in Jaipur. I prepared for the RAS in this coaching institute and I found that this is probably the best institute in Jaipur. The study material is great and the teachers are very supportive to the students. RAS requires a deep study of the subjects and this coaching would provide you that before the date of the examination so that you can get time for the self-preparation.